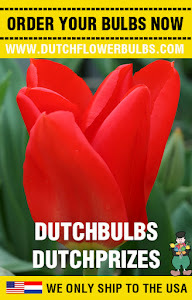 Dutch Flower Bulbs: What does your favorite flower say about your personality? 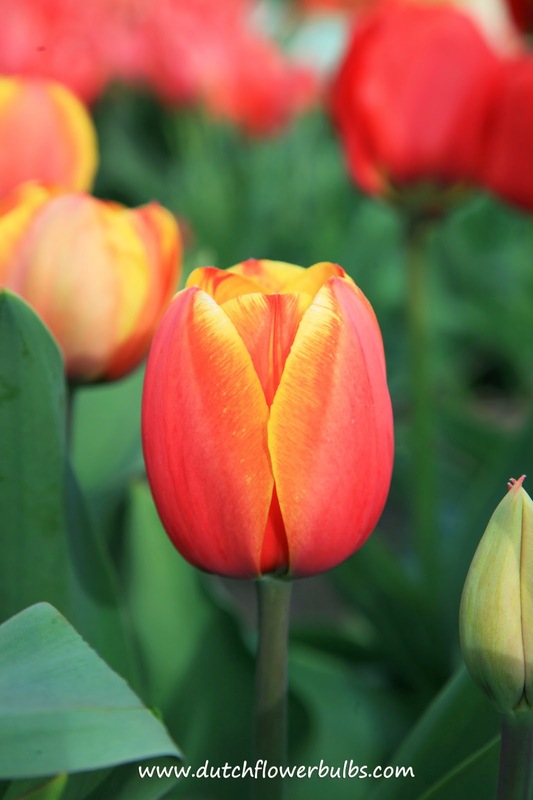 What does your favorite flower(s) says about your personality. 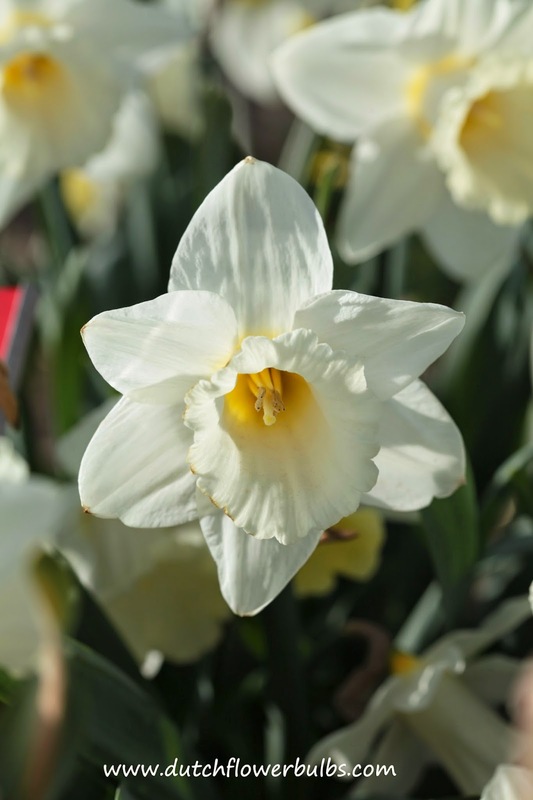 Every flower has a special meaning and this way we can see if it matches your personality. You are a sweet and sensitive person. You will never forget someone's birthday and always brings a little present. Friends and family mean a lot to you and you never take them for granted. Bungle something is not your style, when you do something you do it right. Your biggest disadvantage (sometimes an advantage) is that you are quick bored. You have quickly the need for a change. Partly because traveling is a passion of yours. If there is someone satisfied, that person would be you. Your are proud of who you are! You like to take care of people. They often come to you for you friendly words and you are always able to calm them down. You are always friendly, even when people aren't friendly to you. You also have a playful side. This stands for vanity and a new life. Flowers comes in all shapes, sizes and colors. 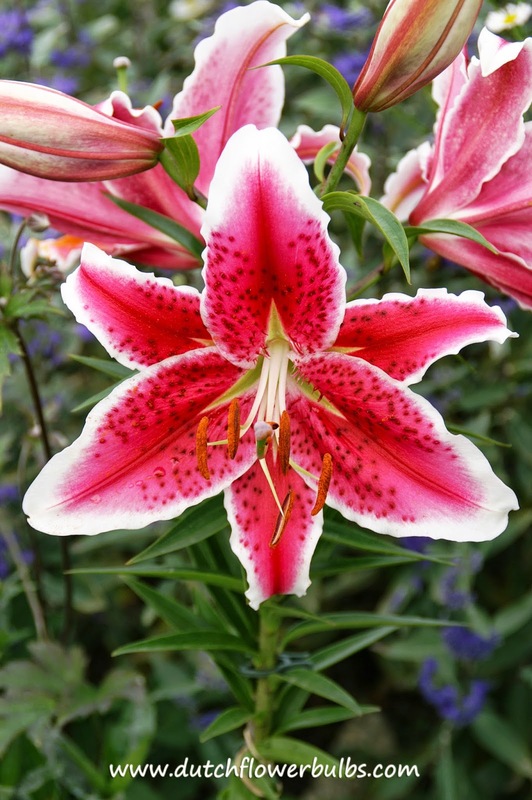 Just like the type of flower, the colors also has a message. Red: vigor, vitality, love, luxury, romance, wealth and seduction. Orange: focus, energy, festivity, fun, optimism, joy and happines. Yellow: energy, growth, strength, loving, optimism, bright, spring, joy, warmth and sunshine. White: freshness, calmth, light, love, virginity, innocence, purity and clarity. Pink: happiness, innocence, romance, cute, tenderness, delicate, sweet and soft. Thanks for reading this article, and have a good day!